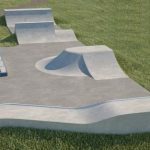 Belper skatepark is a metal ramps on a tarmac ground park with the standard back and forth style layout. It is mainly a transitions course with street twist. On one side is a mini ramp with two quarter pipes leading off each platform into the main body of the skatepark. Leading on from these quarter pipes is a spine and a funbox with each run finishing with another set of quarter pipes. 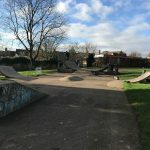 Belper skatepark is a good local park and would be a good place to come and practise the basics but if you are after a more interesting skate try out one of the other skateparks nearby. Belper train station: Exit Belper station onto Wellington Crescent and follow the road until the end where it joins Bridge Street. 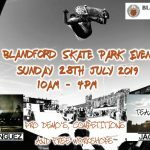 Here head south until the roundabout, turn right here onto Chapel Street and follow the road until the end where it exits into the park where Belper skatepark can be found. Meadow View bus stop: Exit Meadow View onto Derby Road and head north until the roundabout. Here turn right onto Chapel Street and follow the road until the end where it exit onto the park, here Belper skatepark will be in sight. 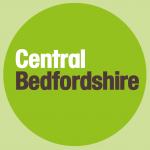 There are no on site toilets but there are free to use facilities in the nearby Morrisons.